Do you play FIFA Mobile? Are you tired of looking at advertisements and having few energy and few coins? Then these automations will surely make your life easier! Best Tournament Manager can manage any kind of tournament with different kind of combinations: Single Group League, Multi Group League, Preliminaries and Double Eliminations Brackets. MDS Risik is the classic Risk game play. You can play online with other players (multiplayer), offline against the computer, with facebook friends or via bluetooth. MDS Risik was designed and built specifically for Android devices. WARNING: the license is valid on a single Windows PC! 1. Download and Install Bluestacks android emulator for windows. 2. Download and Install FIFA Mobile android app from the Play Store of Bluestacks. 3. Open Bluestacks display settings. 4. 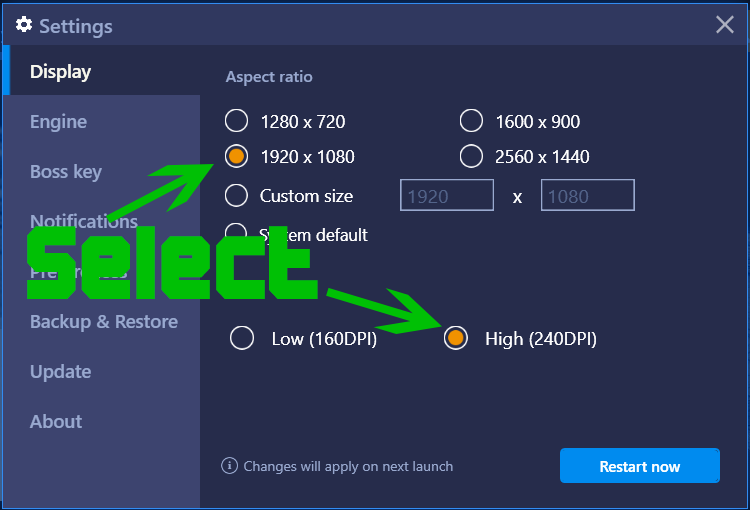 Select the 1920x1080 and 240 DPI buttons. Then click the "Restart Now" button. 5. Start FIFA Mobile then click F11 to enter full screen mode. 6. Move the mouse to the top of the screen, then deselect the checkbox near "Press ESC to exit full screen mode". Download the automation tool from the table above. a) Start the automation tool (you need a valid license). a) Before you start the automation tool, start FIFA Mobile, go to the "Market" and set your search filters. b) Start the automation tool (you need a valid license). c) The automation tool will try to buy all players found until money are finished or the set limit is reached.